Introducing the SKL R6: Spring Siege! 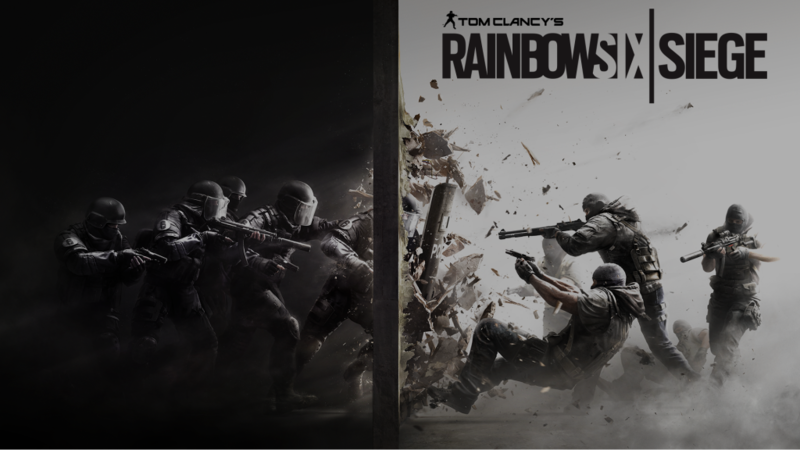 SKL Esports is excited to announce that we will be teaming up with Ubisoft Canada for our first foray into the shooter genre, with R6: Spring Siege! 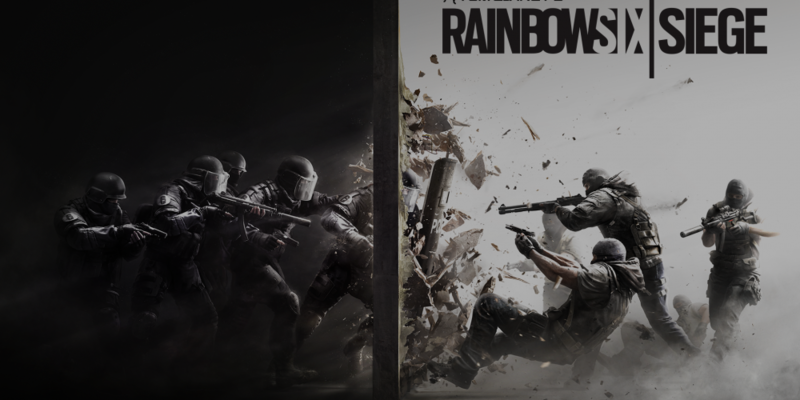 R6: Spring Siege is an online R6: Siege tournament that SKL and Ubisoft Canada will be bringing to you on Saturday, April 27th, 2019. Sign up as a full team with you and four squad mates FOR FREE and battle it out in our classic tournament format for a chance to win some serious prize money; with a total of $400 in cold hard Canadian currency up for grabs! Did we mention that registration is completely free? Teams are guaranteed to play three games throughout the day and might even be featured on the SKL Twitch channel as we will be streaming and casting games all day long! Registration is open NOW (registration button below) and will be closing on Friday, April 26th, 2019 at 1:00 PM SKT. So grab your team or head over to the SKL Esports Discord at discord.gg/sklesports to find four other operators to ensure you don’t miss your chance to go down in SKL Rainbow6 history as the first R6: Spring Siege champions! Official ESL Ruleset. They can also be found on the Battlefy page. For answers to your questions or other information, please visit the official SKL Esports Discord over at discord.gg/sklesports or shoot us an email at info@skleague.ca.